Repair your credit and have the freedom you deserve. We accomplish this goal by deleting or correcting inaccurate and unverifiable information on your credit reports, providing you with access to resources not normally available to “non-creditworthy” consumers, settle outstanding debt and giving you the tools and education needed for a lifetime of good credit. At National Credit Federation, our membership model allows you to invest in your future with affordable monthly payments. Do you have a significant other who may benefit from improved credit? If so we offer a discount plan for both of you! We have packaged together what we call the Ultimate DIY Credit Repair Kit. 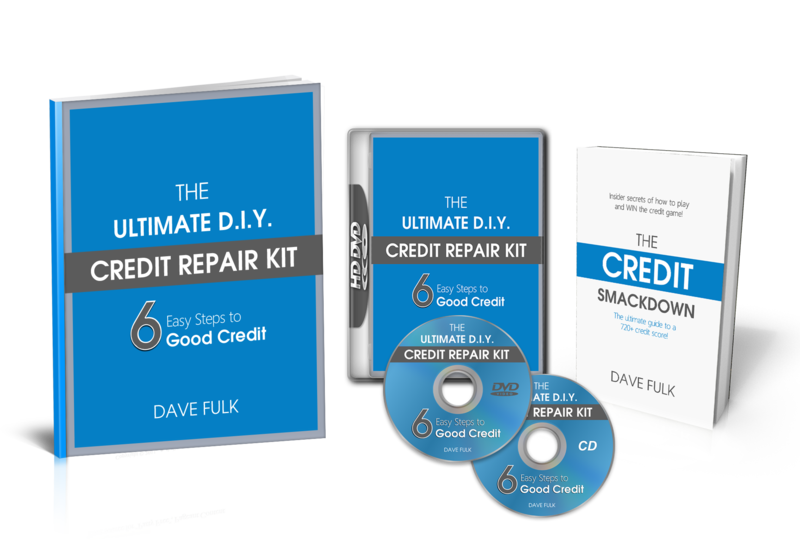 This Do-It-Yourself credit repair kit has everything you need to be successful. Although this process can be a very long, and time consuming, I promise you, it is worth it! At the completion of this course you will have a base understanding of credit and what goes in it, how to pull and read a credit report, the dispute process and how to create your own dispute letters. Our hope with this course is to help you put yourself in a position to accomplish you goal(s) as soon as possible, and to start living the credit freedom lifestyle you deserve. Keep in mind this product is only for those willing to take on the challenge of reading the 300+ pages in the book and workbook as well as watching all of the instructional videos. And remember these are just the basics. If you have more than a few inaccuracies or if you have some major derogatory issues, you may want to consider enlisting the help of professional with our Done-For-You option. 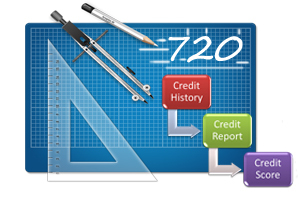 As part of our Done-For-You program you will get an extensive credit audit with a Personalized Credit Repair Blueprint. We will set-up your Client Hangout, which is an online portal giving you 24/7 access to monitor the progress on your credit file. Create a strategic plan to assist you in meeting your goals. And Provide ongoing credit education and consulting to help you maintain ongoing healthy credit. 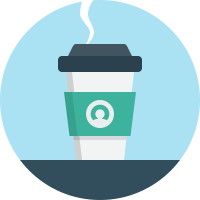 We will: regularly update your online Client Hangout; draft and send letters to the credit bureaus, creditors and certain agencies on your behalf; process the results as they come in; and continually monitor your credit report to track changes. Additionally, all work is billed in arrears, so you only pay after the work has been completed. Upon sign-up, you will be assigned a dedicated account manager who will work with you through the entire process, answer all of your questions, and help you navigate the road to restored credit and a brighter financial future. NCF’s Personalized Credit Repair Blueprint is a 50-plus page document that breaks down every aspect of your credit report. It provides you with personalized advice and recommendations, including a complete audit and analysis of your credit report, and suggestions on what you need to keep doing, start doing and stop doing. It is a comprehensive guide that describes what each of your accounts is and why each one matters to your financial goals. It highlights your credit profile in a completely unique and useful way. At NCF, we don’t believe you should pay for ineffective service. We offer a No Risk Member Investment Warranty: If there are no derogatory items removed from or repaired on your credit report in the first 3 months of your enrollment, and you have complied with the terms of your membership agreement, we will terminate your agreement at your request, and refund all membership fees paid. At the conclusion of your 6 month membership, if your credit has not improved, we will refund 100% of your membership fees. National Credit Federation, commonly referred to as NCF, is a nationwide, membership-based organization. Our members are individuals who are currently in the midst of, or have successfully come through, a financial crisis. We help people take back control of their finances and credit, which allows them to achieve their financial dreams. 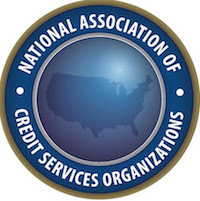 NCF accomplishes our mission by deleting or correcting inaccurate and unverifiable information on our members’ credit reports, providing access to resources not normally available to “non-credit worthy” consumers, settling outstanding debt and giving members the tools and education needed for a lifetime of good credit. Dave said his main goal with NCF is to help people in need overcome the financial hurdles that could prevent them fulfilling their life goals. Before serving as President of NCF, Dave spent significant time honing his craft. 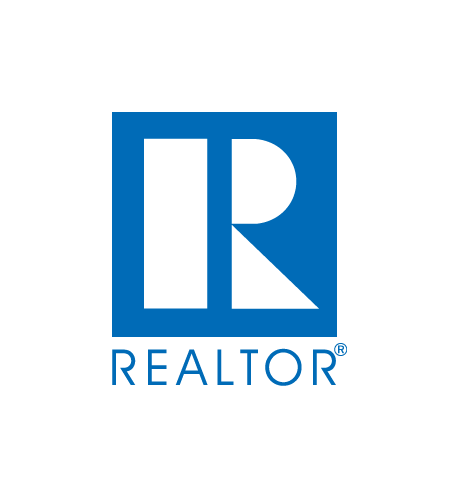 He has more than 10 years’ experience in the financial industry where he specialized in financing, mortgages, and credit. He served as the President of Credit Guys, Branch Manager at Signature One Mortgage, and a Senior Account Executive at HSBC. 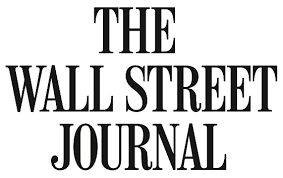 At HSBC he was personally selected along with 11 others out of 4,800+ employees around the nation to be in a national Accelerated Management Program known as AMP. Throughout this accelerated and prestigious training he was sent to advanced training courses around the country where he was able to learn from some of the top minds of the world’s largest bank. In addition to his financial experience, Dave is also a former police officer and EMT. He was also valedictorian of his class and graduated with the highest overall score of all students since the school was founded in 1979. Because of his wide variety of experience and expertise, Dave is also a highly sought after national speaker on the topics of finance and credit, and is regularly asked to attend webinars, seminars and conventions. 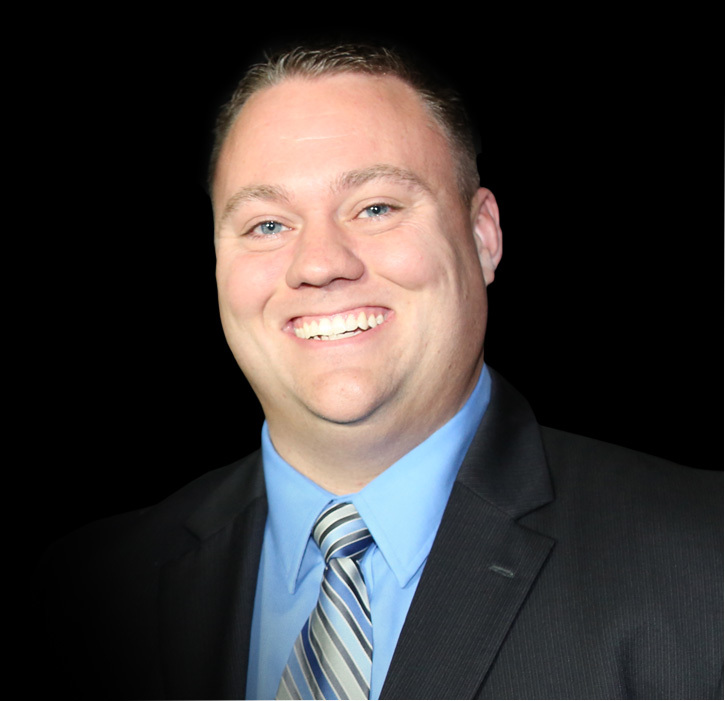 Dave has obtained his NACSO, FICO PRO and CES certifications in credit education. Dave has a passion for learning, and he is always on the go. He loves to help others, and is never content with mediocre. Dave lives for his amazing wife, Brandy, and their three children: Chase, Alaina and Eriannah. When he’s not working at NCF, he can be found coaching or playing soccer with Chase, or playing dress up with his two princesses. The insider secrets on how to play and WIN the credit game! Understanding credit and how it works is one of the best kept secrets out there. It is a game we are all required to play, but they never gave us the rules of how to play. In this book, not only will I teach you the rules, I will teach you The Offense, The Defense and the Playing Field of Credit, so you too can win the credit game. The Credit Smack Down covers what makes up your credit and how to understand it. You will discover the things you should keep doing, start doing or most importantly stop doing with your credit to avoid the credit smackdown! 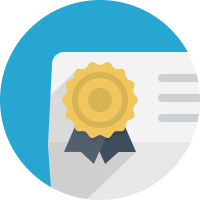 The ultimate guide to a 720+ credit score! 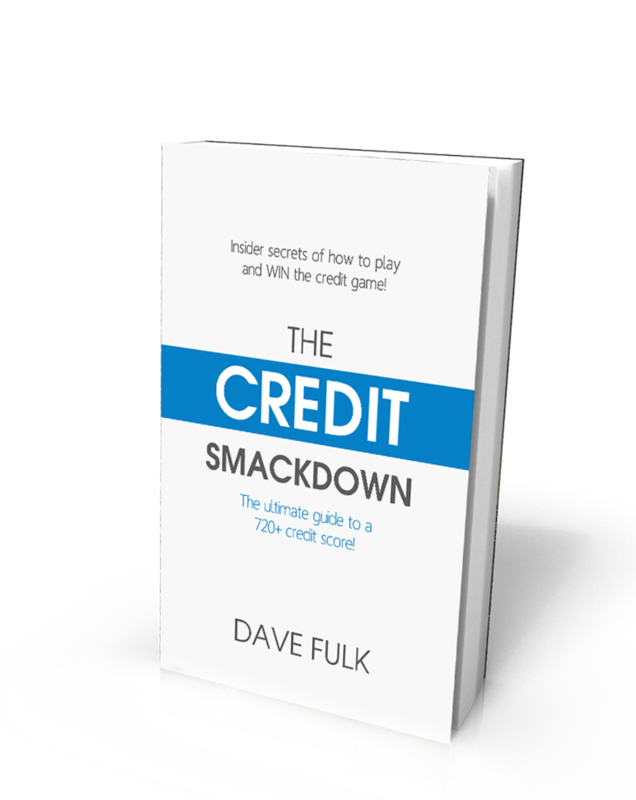 150 pages of content to help you understand how to WIN the game of credit! Over 150+ pages complete with Do-It-Yourself letter templates and much more! Instructional videos & audio that explains everything you need to do, complete with all the tips, tricks and secrets of the professionals! 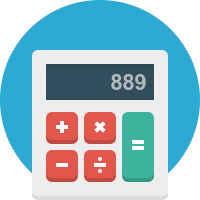 What is the goal of fixing your credit?